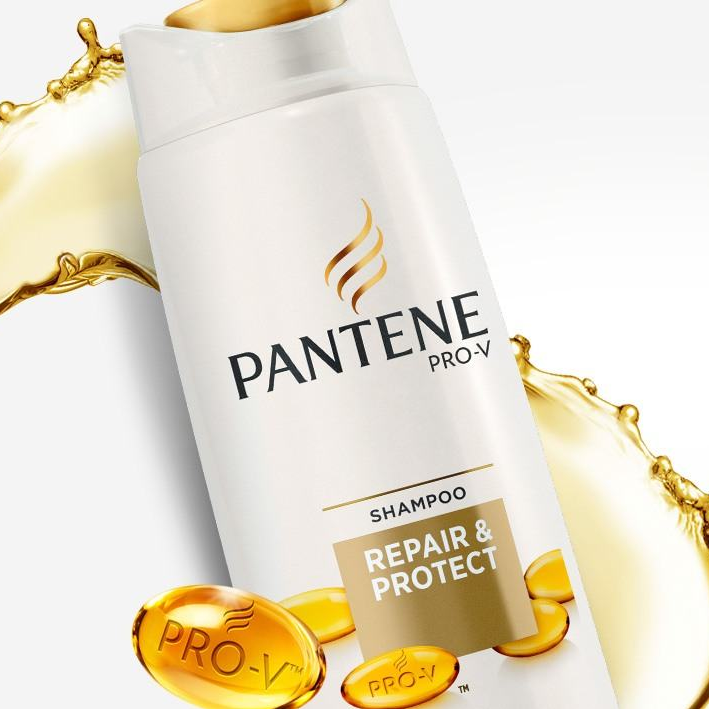 Pantene Pro-V Repair and Protect Shampoo instantly fights signs of damage and nourishes damaged or dry hair. For healthy-looking shine and smooth hair. Massage into wet hair to create lather. Rinse. Aqua, Sodium Lauryl Sulfate, Sodium Laureth Sulfate, Cocamidopropyl Betaine, Glycol Distearate, Dimethicone, Sodium Citrate, Cocamide MEA, Sodium Xylenesulfonate, Parfum, Citric Acid, Sodium Benzoate, Sodium Chloride, Guar Hydroxypropyltrimonium Chloride, Glycerin, Tetrasodium EDTA, Trisodium Ethylenediamine Disuccinate, Polyquaternium-6, Linalool, Hexyl Cinnamal, Panthenol, Panthenyl Ethyl Ether, Magnesium Nitrate, Methylchloroisothiazolinone, Magnesium Chloride, Methylisothiazolinone . I would not recommend this product for dry and damaged hair. It will be not enough, need more moisture or some kind of oil to get a boost, maybe deep conditioner. This shampoo is more likely and everyday product with nothing extra. 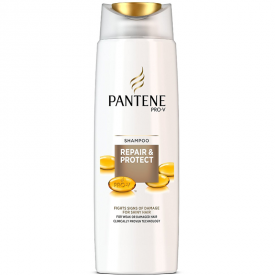 Pantine is a nice shampoo that achieves three basic features for the hair: cleanliness, softness, gloss. 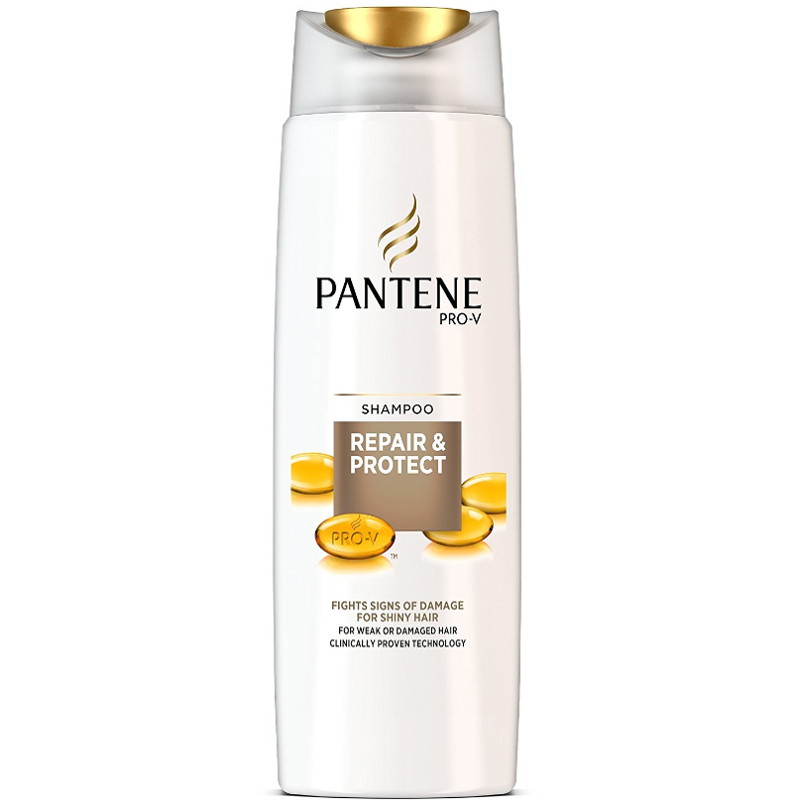 It has a pleasant scent generic to other Pantene products, produces a rich amount of lather and is easily washed off. My damaged (from dyeing) hair looks more lustrous and is more easily managed with a comb after I use this shampoo. As a typical mass market item it does not manifest plenty of organic ingredients, but it does not adversly affects the hair either even upon frequent use. I can safely recommend it! 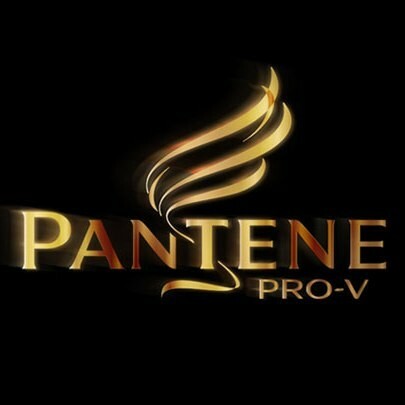 I really enjoy using Pantene. This one is great it gives my hair a moisture boost and once washed and dried my hair always feels so light and soft.